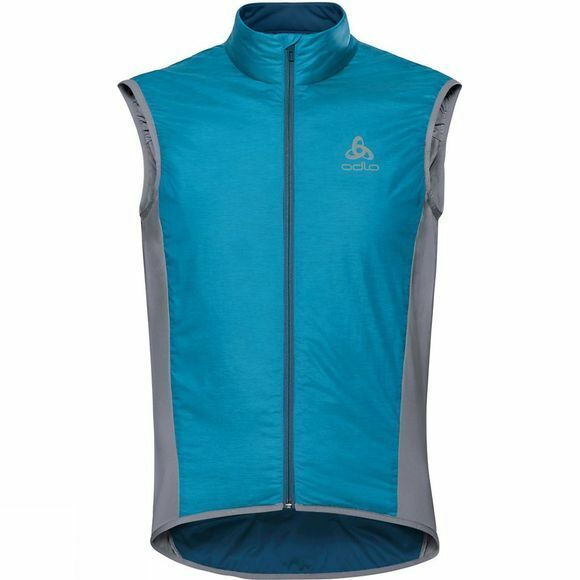 The Mens Zeroweight X-warm Vest from Odlo is made from an Advanced Lightweight Insulation that boasts the best warmth-to-weight ratio. This windproof, full-zip vest features waterproof back pockets to keep your stuff dry, reflective details for increased visibility, and an ergonomic, articulated collar. 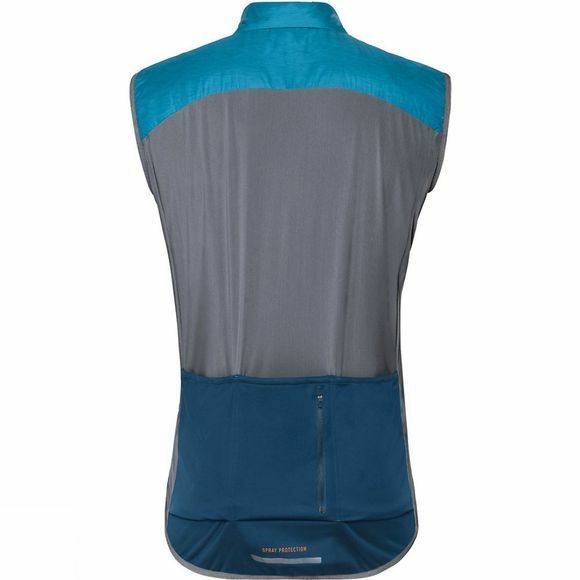 If you’re obsessed with shaving grams off the weight of your bike and you also want to apply that same obsession to your clothing, then the Zeroweight X-Warm Vest is the insulation layer you’ve been looking for.